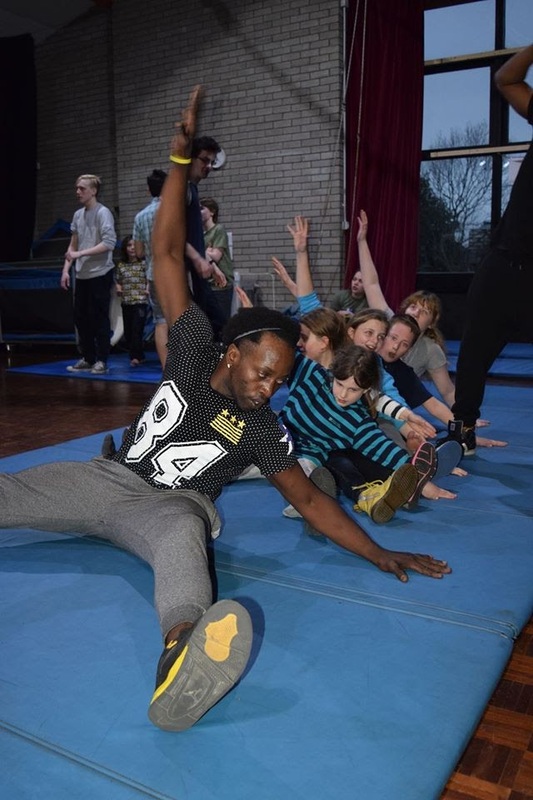 Ever wanted to try your hand, feet or whole body at learning a circus skill? Learn to juggle, ride a unicycle, walk on a tight wire or just hang out on the trapeze in our circus classes. Circus offers challenge, creativity, physical and personal development. Please phone or email to check there are places in the classes before attending. 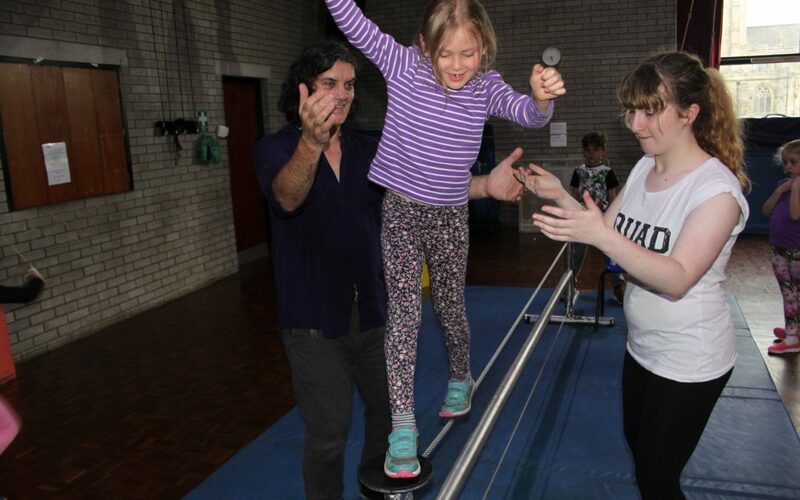 Members of all Skylight youth circus classes, develop circus skills and confidence, make new friends and have opportunities to take part in performances. Oh, and have lots of fun! 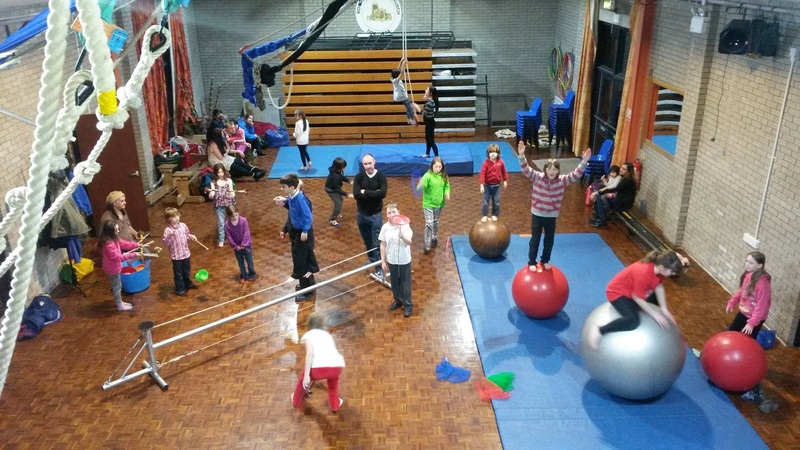 A bouncy class introducing circus skills and games in a safe supportive environment. 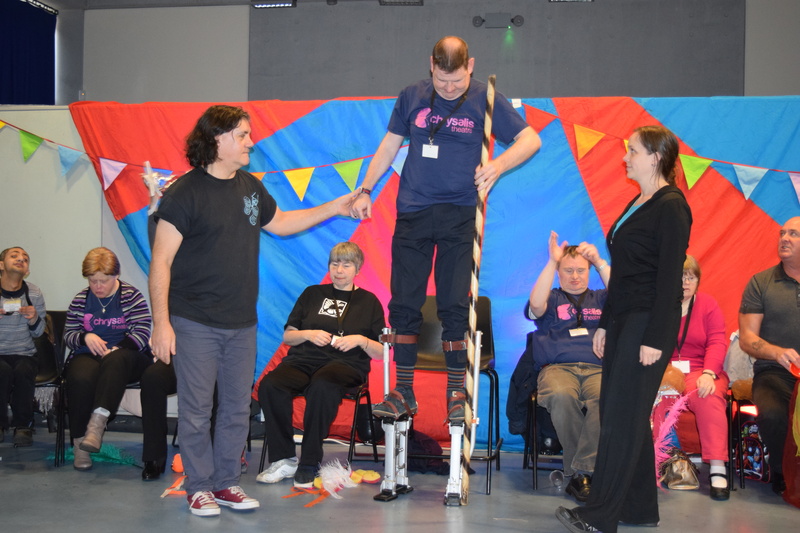 Students work on a wider range of circus skills: unicycle, juggling, diabolo, stilts, trapeze, silks and hoop, with opportunities to perform in Skylight shows. 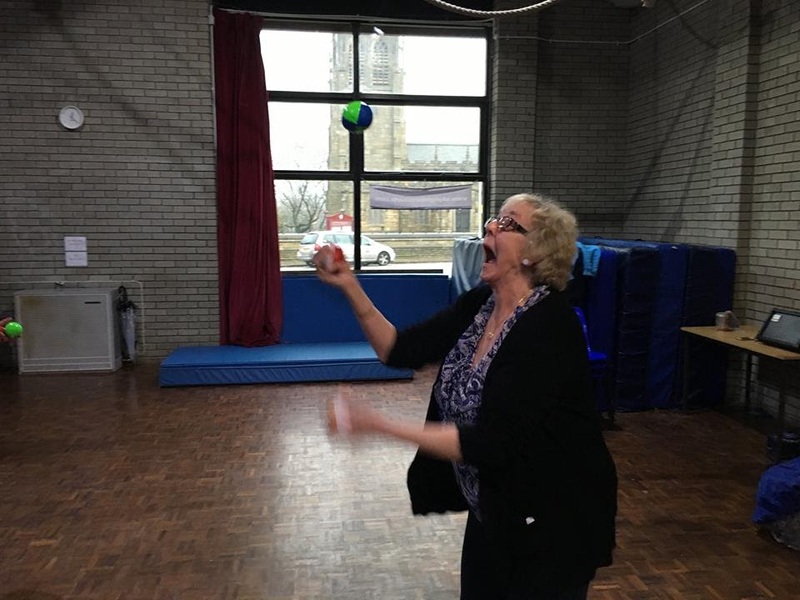 Young people creatively explore their circus skills and have increased opportunities to perform.They access specialist training from touring companies. 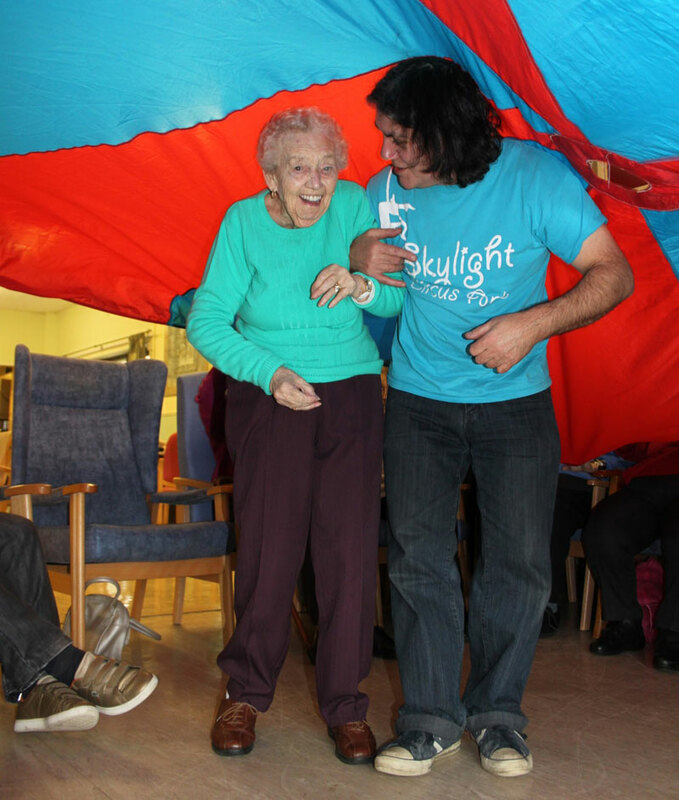 Skylight’s team has a wealth of experience working with people with disabilities. Sky-High Sessions funded by Rochdale BC Short Breaks Sessions promote inclusiveness, activity and social awareness for children with a disability. 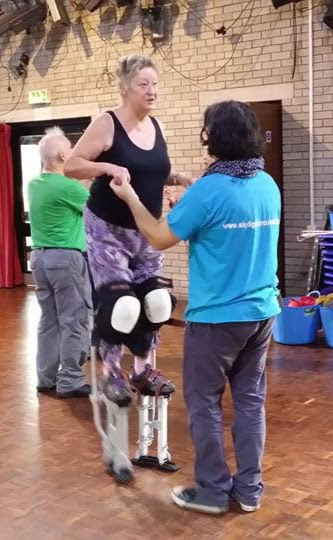 Circus is an exciting way to improve coordination, confidence, mobility and focus – on the ground and up in the air! 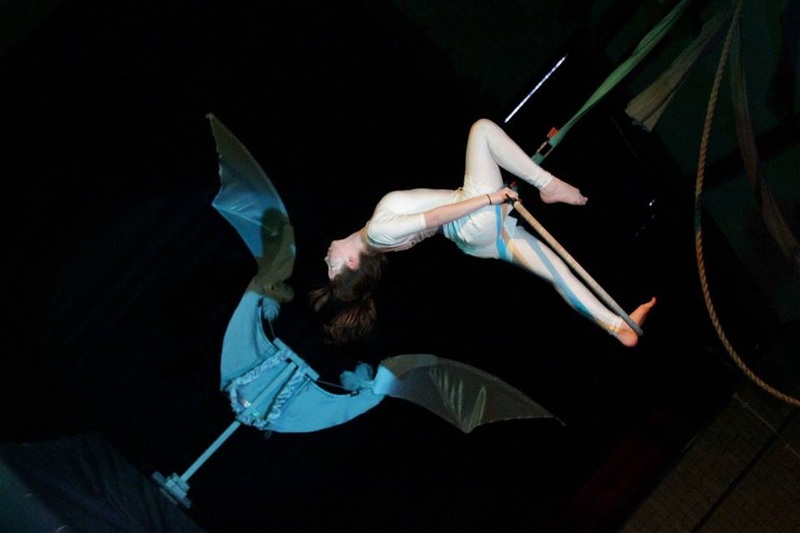 Harnesses fully support them on the aerial swing, tightwire or stilts. Squashy mats, inflatable balls, wafting parachutes and aerial cocoons offer sensory experiences. 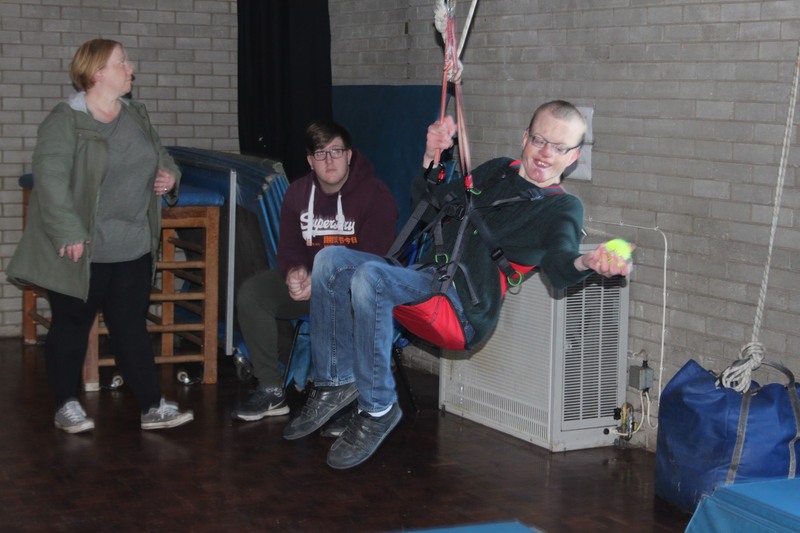 Sky-High is designed around the needs of young people with a wide range of disabilities from ASD, physical and learning disabilities to complex and sensory impairments. Participants must have a disability/diagnosis and be a Rochdale resident.